Why is Songtrust claiming YouTube videos on my channel? 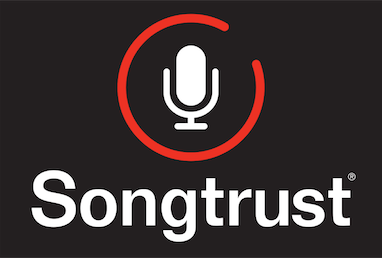 A claim from Songtrust on your YouTube videos means we are monetizing the video on your behalf. When you create a Songtrust account, you have the option to 'opt in' to our YouTube monetization. We highly recommend it! Songtrust will claim all uses of your music (whether via the recording, or a live or cover video) that we can find unless directed otherwise. You can indicate which videos you want Songtrust to claim through our dashboard. We also use YouTube's Content ID system that automatically claims videos that might contain your music. If you DO NOT want Songtrust to claim videos on your channel (so you can monetize them yourself), please make sure to add your Channel ID to your YouTube Monitor's Channel Settings section. Your YouTube channel's Channel ID (not to be confused with your user name) can found by going to the Advanced section of the Settings page of your YouTube channel. Please refer to this article of the YouTube help section to find your unique Channel ID. Check out our YouTube 1-sheet for more information.